My interest in art history died slowly back in art school, where the professors in that subject were historians, not artists. Their lectures were social history lite, with slides of the hoary old standards blinking grayly and grimly on the wavering screen behind. 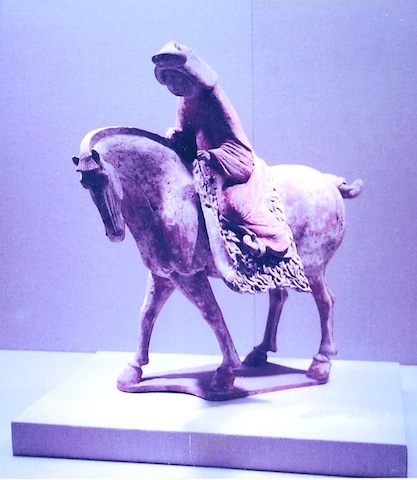 They didn’t talk about the art as art at all–pointing out and comparing themes, techniques, or formal pictorial devices. I suppose they didn’t because, not being practitioners, they were ignorant of such matters. Art books tend to be written by those same art historians, and in consequence suffer from the same deficiencies. But not all. Some are vastly more knowledgeable than others. One I heartily recommend to art enthusiasts as well as artists is “Painting Methods of the Impressionists” by the British artist and Royal Academician Bernard Dunstan (b. 1920). Dunstan is a real painter, and looks at paintings and the details of their production in a nuts-and-bolts way. The title aims at the economic sweet spot in art books, but to his credit Dunstan casts a wider net. He starts with Constable and Turner, moves on to Courbet and Manet, then to the real Impressionists: Monet, Renoir, and Pissarro; then to the idiosyncratic Degas; then the post-Impressionism of Cezanne and Seurat; then the Americans, Sargent, Cassatt, and Whistler; then the Nabis—Vuillard and Bonnard; and ends with Sickert*. He frankly acknowledges that it’s an eccentric list, but these are artists he likes and is prepared to talk about. And talk he does, very engagingly. These artists aren’t just names to Dunstan. They represent a line of traditions and influences that are very much alive to him. There is very little history here; mostly he describes technical choices–surfaces, grounds, mediums, brushes, palette knives, color lists, etc–and how these elements present both opportunities and limitations, depending. Learn about how the transition from pigments hand-ground by the artist and stored in pig’s bladders to commercial paints sold in the collapsible tubes familiar to us today affected more than just convenience in plein-air work. Read about the work habits and personal quirks of these people. A particularly happy feature is that, having put aside any attempt to be comprehensive, Dunstan only bothers to talk about things he thinks are interesting. And so he unfailingly is, from beginning to end. I recommend his book to anyone who is interested in how paintings are made. 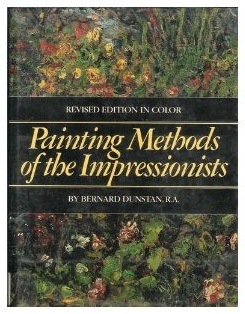 Painters may learn a thing or two, and lay persons will find a fascinating guide in Dunstan’s clear, accessible voice. * Sickert was not Jack the Ripper, by the way, despite Patricia Cornwell’s conceptually shoddy and ethically unmoored screed, Portrait of a Killer. These two pieces are divided by several hundred years, to say nothing of culture. 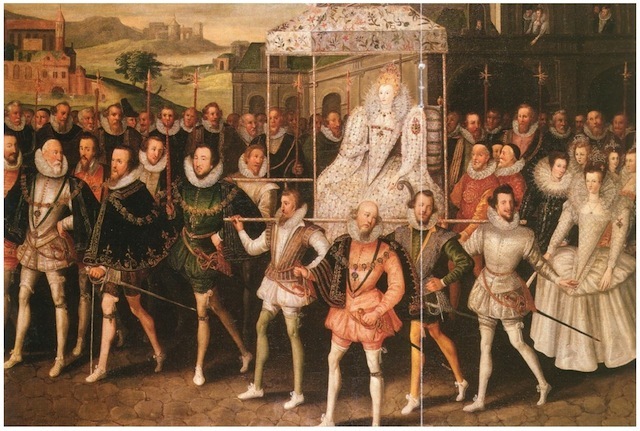 Nor do they have the same expressive intent: Zhang Xuan’s piece is about lightness and delight, while Robert Peake was showing off the majesty of Queen Elizabeth and her nobles. But there is a fun reflection in the liveliness of the legs–how they all prance along. 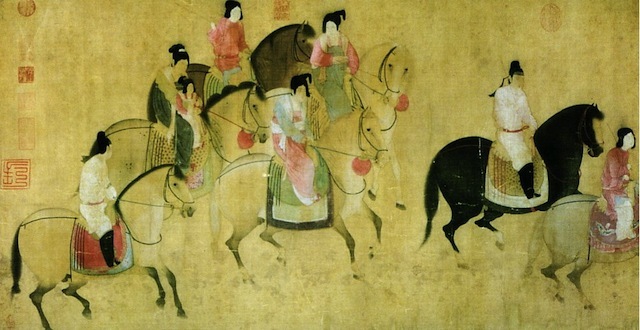 Poor Peake was at a disadvantage here; Zhang could dispose his horses and riders however they served his design, while Peake was recording a solemn event where all these dignitaries were disposed according to rank. He needed to provide a little visual pizzazz, but he also had to be respectful. But while Peake’s pictorial devices seem more tied to illustrative realism than Zhang’s, he’s by no means the slave of logical consistency. For example, the figures are modeled, dark and light, but only as convenient. The legs of the gent in white on the right cast strong shadows on the ground behind him, but not on the dress of the lady behind. The light is dimmer on the row of heads at the back, for no reason other than to keep them from competing with the maximum johnnies in front. The queen is lit as if from within–her canopy doesn’t shadow her at all. And so on. 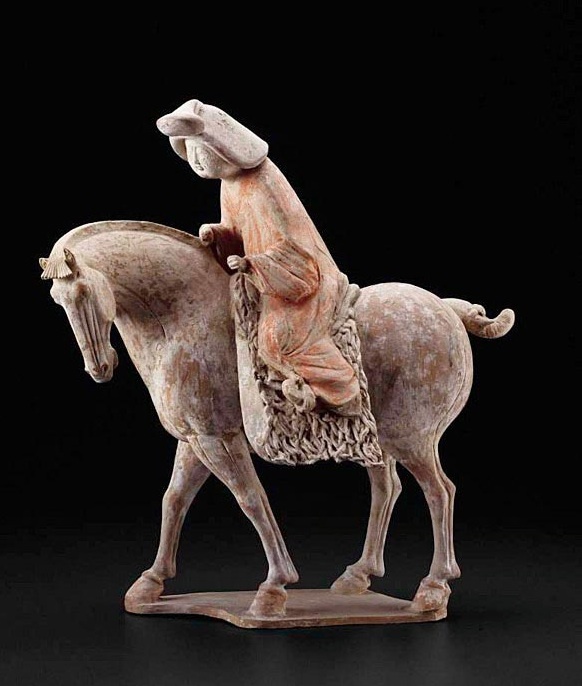 The freedom of Zhang’s style is more obvious, but Peake manages, subtly and deftly, to do as he pleases.